Following the death of his parents, seven-year-old Maiko has had to leave all that was familiar, encapsulated in his memory of the ancient baobab tree in his village in an unspecified African country, to come and live with his aunt and uncle in their red brick house in a Western city. Maiko forms a special bond with a small fir tree growing outside the house. He listens to its whisperings, and confides his feelings and anxieties to it: his homesickness; and how Leonard, a boy at school, laughs at his ears. When his aunt and uncle decide that the tree needs to be cut down, Maiko tries to protect it by hiding the tools. Only when the inevitable day arrives, do his aunt and uncle realise the tree’s importance to Maiko, and an alternative solution is found. The story is straightforward enough to appeal to young readers. They will appreciate the way his love of his two special trees helps him to emerge with confidence from the unsettling changes in his life. 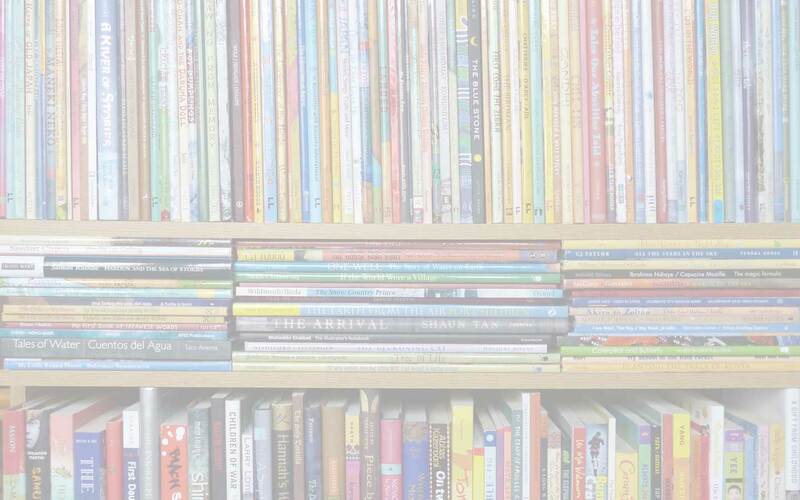 In addition, there is a subtle depth to the narrative that will make it appealing to older readers. When Maiko hides the tools, for example, his aunt berates his uncle for leaving them out to be stolen. The situation is not then tidily resolved – Maiko does not confess – and readers therefore find themselves asking questions that have no single straightforward answer. The same is true of Leonard. Something has certainly happened behind the scenes between Maiko’s telling his uncle about how he is being teased at school and our next encounter with Leonard. It is enough to hear explicitly that while Maiko is playing with his friend Li, ‘They saw Leonard. He did not laugh at Maiko’s ears.’ Older readers will probably pick up on this and ponder it. The illustrations emphasise these key moments too. They convey Maiko’s emotions throughout the story: his sadness, worry and guilt, but also his happiness playing in the snow, for example, or his exuberant play with Li when dressed up as a baobab for his first Halloween. Dear Baobab is a gentle story about settling into a new home and a new culture. It opens up many questions for young readers, who will be touched by its universally relevant themes of bullying and belonging. This review first appeared here on the PaperTigers.org website in September 2012. 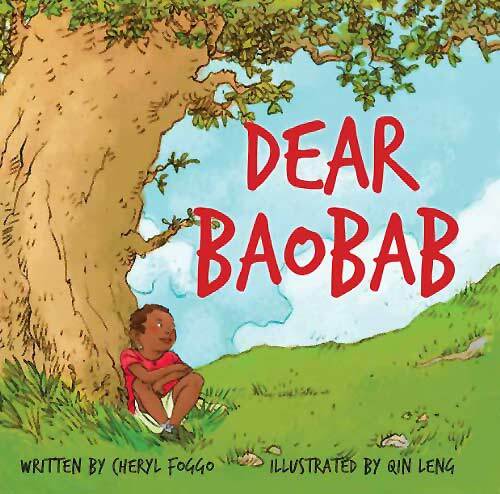 'Branching Across the World: Trees in Multicultural Children's Literature, Cheryl Foggo, children's books about trees, Cross-racial friendships in children's books, Dear Baobab, MWD book reviews, Qin Leng, Second Story Press. Bookmark.